Save 20% with Bansko Blog ski and snowboard hire, ski school, lift passes and transfer service for 2016/17. Wait a good few seconds for this page to download, then click on colourful writing “widget” above for the pricing and booking tool. 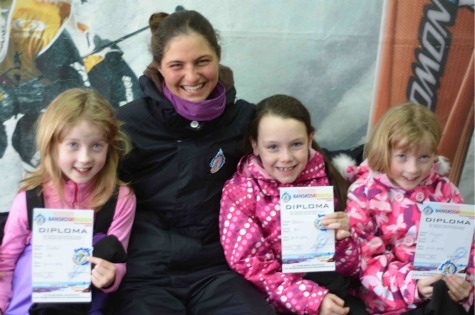 All ski hire and lessons with skimania. Two shops, 50 metres from gondola entrance. Save £££’s and €€€’s 2016/17 ski packages at the very best equipment and service at value for money prices. Booking online here (Link to online booking form) helps me to continue providing video blog snow reports on Facebook, restaurant reviews, the live web cam, Bansko mobile apps, podcasts, events, info and more. If you’re not happy with anything we will fix it or your money back. FREE Wi-FI Private transfers – Sofia-Bansko-Sofia. private transfer prices are for return journey; 170 km each way. Male a note of your reference number or show your booking confirmation sent by email immediately after booking. Another shop just across the road from last year’s shop that’s even closer to the gondola lift. The friendly skimania welcome is just the same. 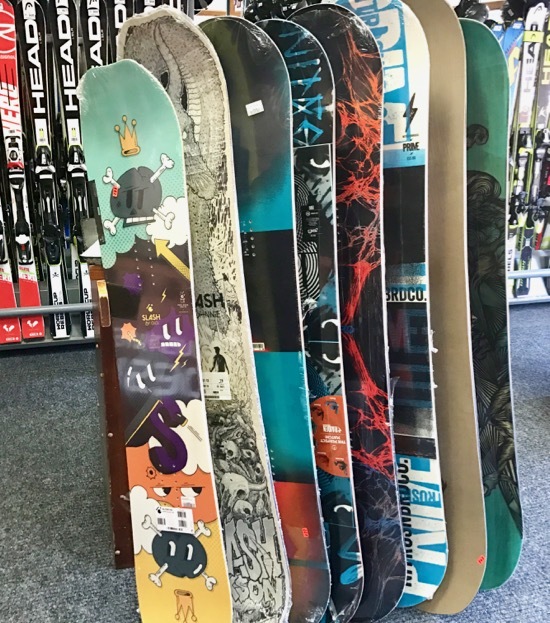 Mira, Eli, George, Evtim, Blago, Mitko… improving the service for the coming ski season. 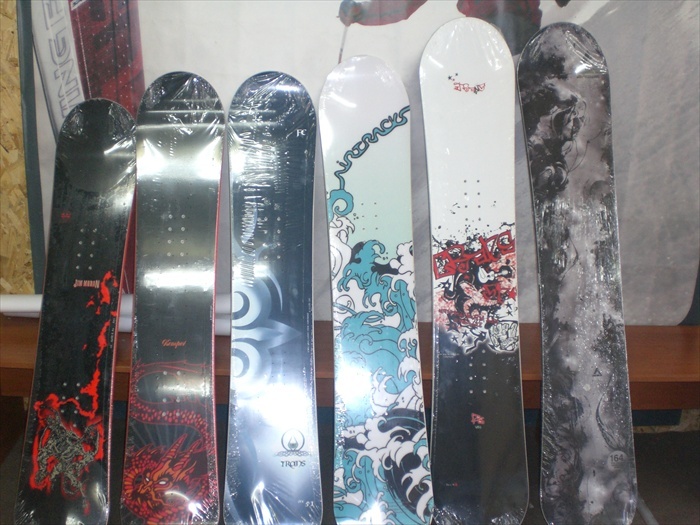 Why arrive in any ski resort and hire your ski equipment and pay more than you need to? Prepay assists planning schedules. It saves money. We pass on these savings in the rates we offer, exclusive to Bansko Blog readers. We enjoy a fine reputation for quality service, small class sizes and reliability. Click You Say for comments on the ski package service.